The Special Adviser to the Governor on Environment, Mr. Babatunde Hunpe (left); GM LASPARK, Mrs. Abimbola Jijoho-Ogun; GM Haven Homes. Mrs Ufuoma Ilesanmi; Snr Clients Officer, Haven Homes; Mrs Vivian Olowu and CEO, African Clean up Initiative, Mr. Alexander Akhigbe during the presentation of the refuse bins to the agency. 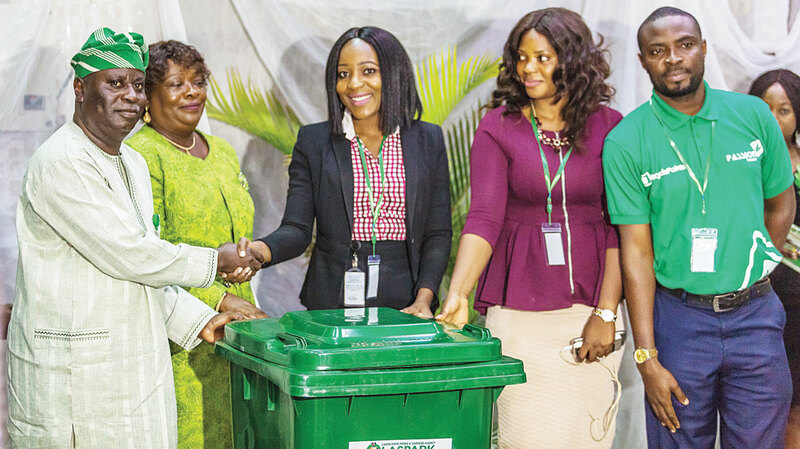 Desiring to create values under its corporate social responsibility programme, one of the leading real estate developers, Haven Homes has donated refuse bins to the Lagos State Parks and Gardens Agency (LASPARK). Making the donation on behalf of Haven Homes was its general manager, Mrs. Ufuoma Ilesanmi accompanied by the firm’s clients’ service officer, Mrs. Vivian Olowu. 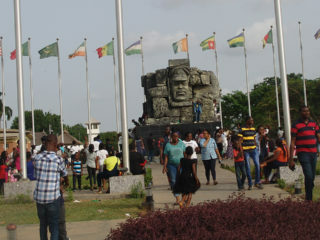 LASPARK is the Lagos state agency for landscapping and beautification of spaces in the environment into alluring parks and gardens. The items were received on behalf of the agency by the special assistant to the Lagos State Governor on Environment, Mr Babatunde Hunpe in conjunction with the General Manager of the agency, Mrs. Abimbola Jijoho Ogun while the Chief Executive Officer, African Clean-up Initiative, Mr. Alexander Akhigbe witnessed the brief ceremony. Ufuoma, who represented the managing Director, Mr. Tayo Sonuga, said, “Haven Homes was motivated to make the bin donation because our firm believed LASPARK could still improve on the impressive work it is doing to beautify a mega city like Lagos through parks and gardens. We are making this donation to encourage LASPARK to do better than they are doing currently. 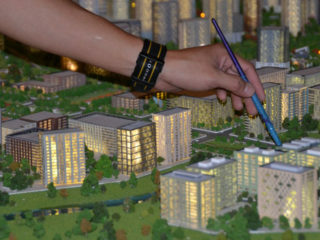 On their part, LASPARK appreciated the Haven Homes’ kind gesture and wished that other corporate organizations would do likewise because government subventions alone could not enable them to do all that they would want to do in the onerous task of beautifying the environment.